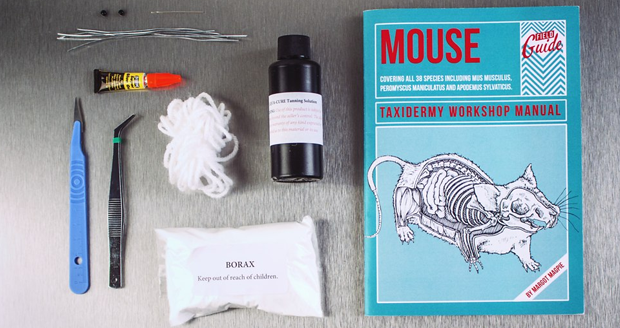 The Mouse Taxidermy Kit contains everything you need to skin, prepare, preserve, mount and position a mouse in under 4 hours! 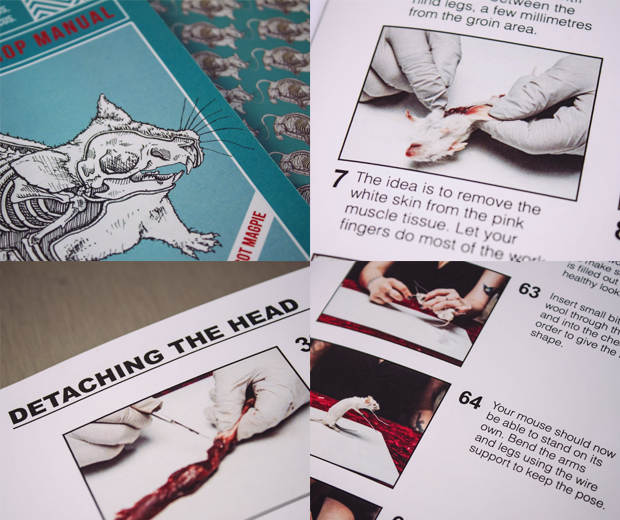 Just follow the illustrated guide and create a one of a kind stuffed mouse, the best part surly is when you get to pose him however you want? 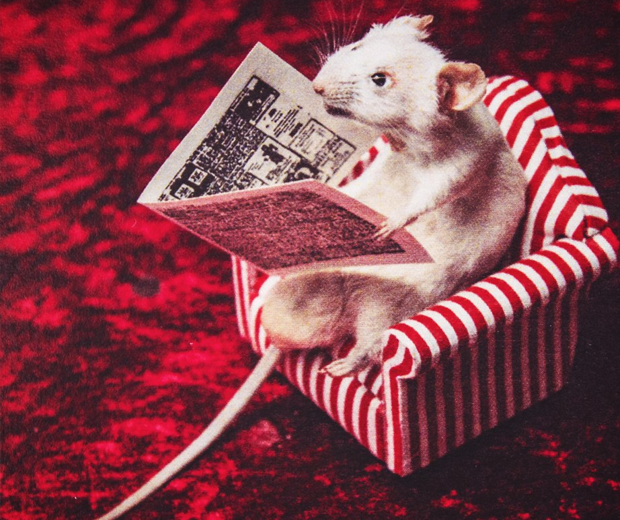 Back flipping, smoking a pipe, riding a model railway train swinging a lasso round his head! No? 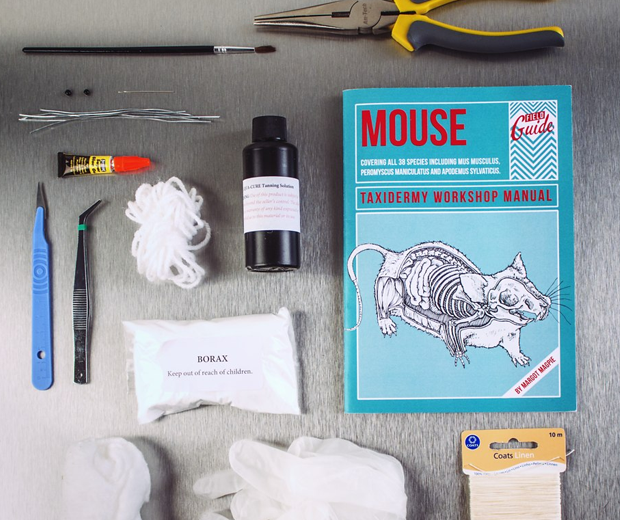 All you need now is a little critter to work on.